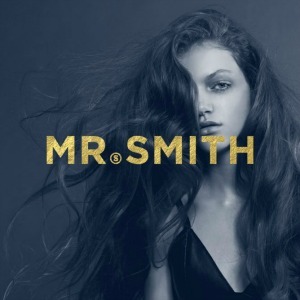 Apart from being Paraben free, Silicone free, Certified Vegan and PETA approved, Mr Smith is dedicated to style, substance and simplicity. They create exceptional Australian made hair care products, crafted from Australian botanicals and essential oils. They use only premium ingredients which are hydrating, lightweight and organically nourishing, providing maximum results while retaining the hair’s natural fluidity and shine. Mr Smith believes that what they leave out is just as important as what they leave in. That’s why they are committed to creating products that do not contain sulphates or parabens; why they’re never tested on animals, and why all the products have been PETA-certified.